First, let me reassure you, it’s easy to do. I’m going to walk you through the steps involved. Obviously, the first thing you need to do is to go look through our layout download categories and find one (or more) that you like and want to try. When you have found one that you want to try, you need to download it. The easiest thing is for you to save it to your desktop. It should be a .zip folder. Inside the folder will be a .xml file. For this guide, we are using a fictional layout example called ‘Cairenn1.xml’. Once you have the file(s) saved to the proper location, it’s time to log in to the game and load it up! And that’s it! Enjoy playing the game with a new layout! Last edited by Cairenn : 04-13-2012 at 09:53 PM. Hi, Color me stupid if need be, but I don't have an SWTOR file anywhere on my machine. If this is just a place for skins, I have found that Lotro location and can access them ingame in the options/ui settings panel. 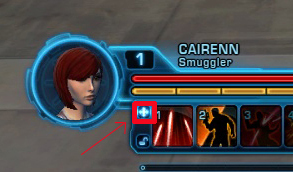 Is the SWTOR UI some kind of module that is an addon? Then when you download and install it it creates this file called SWTOR with a subfolder of GUIProfiles? I have downloaded and installed some skins or layouts. But those went in a completely different place than the path you put in this help. Is that the same thing as what you are telling me here? Check that you aren't suffering from the problem discussed in the last screenshot. First, use the Desktop tile to display the classic desktop. 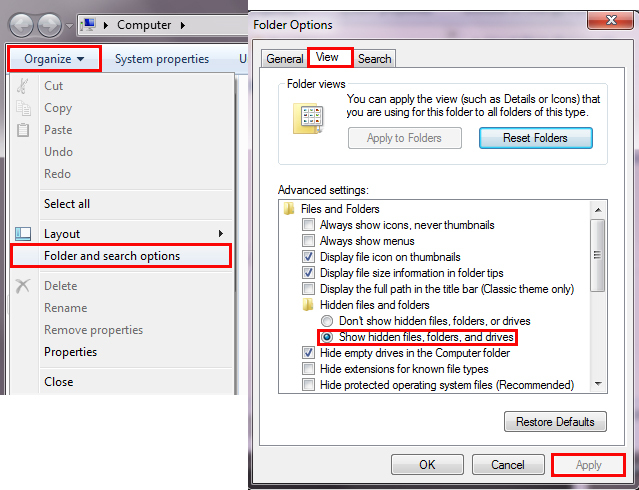 Then, click the File Explorer icon in the taskbar. If you don't see AppData, show hidden files by clicking View in the menu bar, then check Hidden Items in the ribbon (see screenshot). Finally, finish navigating to C:\Users\< Username >\AppData\Local\SWTOR\swtor\settings\GUIProfiles and upload your UI there. Last edited by Aieny : 08-19-2012 at 12:54 AM. Last edited by Vladinator : 11-02-2012 at 01:21 PM. 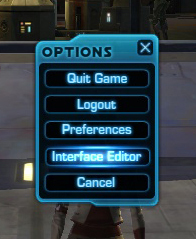 I have it saved to Gui Profiles and I still cannot get it to work in swtor. Is it because I have Windows 10? Make sure /One Drive/ isn't in the path.